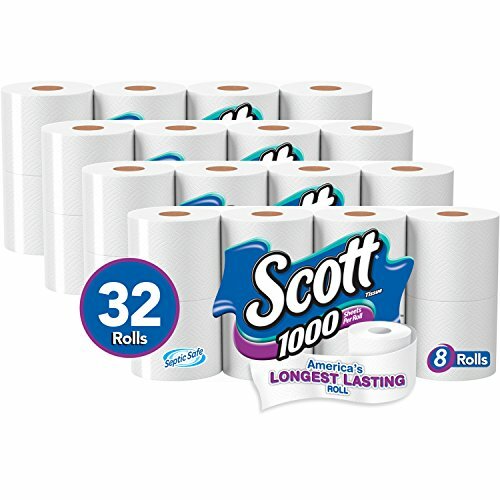 Amazon has Scott 1000 Sheets per Roll Toilet Paper, Bath Tissue marked down from $27.99 to $27.99. Check out using Subscribe & Save to get this for E$26.59 with free shipping! Instructions: GO HERE and click on the “Subscribe & Save” option on the right side of the item page. Check out for $26.59 with free shipping.